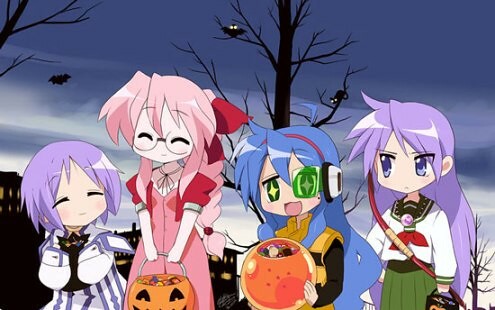 i didn’t take to Lucky Star right away. what spurred me on was its fans’ rabid reaction — it made me wonder what the fuss was all about. after episode 7 (i struggled to maintain my interest), things began to kick in and in a matter of hours i finished the whole series. the next day, i started the whole thing again. i even converted (just in case you’re actually having doubts about my enthusiasm) all 26 Lucky Star episodes into .mp4 format so i could play them in my iPod Touch whenever i wanted. what can i say? 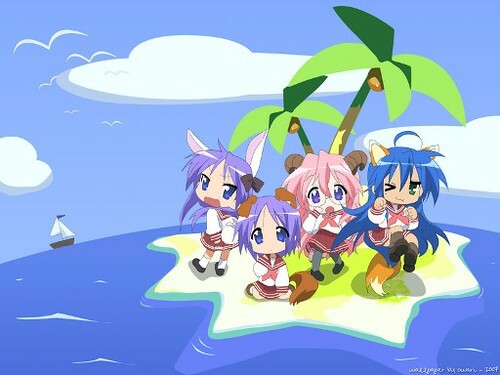 i guess Konata‘s zany otaku-flavored zest for life got to me. that, and Kagami‘s hilarious and exasperated reactions, Tsukasa‘s spaced-out cuteness and Miyuki‘s highly refined outlook. 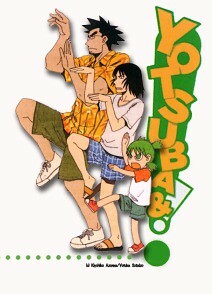 heck, after a while, even Soujiro Izumi’s (Konata’s dad) dorky personality and weird tendencies started to seem reasonably normal (and that’s when i knew i had to step back a little to regain my perspective). 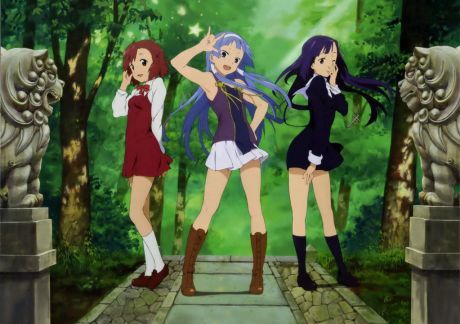 among the minor characters, i liked Yutaka Kobayakawa (name’s rather a mouthful for such a cute little thing); Patricia Martin, the show’s version of an anime-addled gaijin; and Misao Kusakabi, whose laid-back and slyly playful approach to life is guaranteed to drive Kagami nuts. 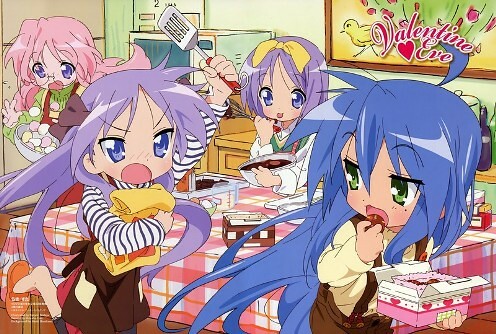 and oh, the Lucky Star OVA was simply a delight and should not be missed. 2010 has been largely a tumultuous year for me, both personally and professionally. by any measure, these changes can be considered minor upheavals. yet, these things haven’t had that much impact on my TV viewing habits. so, which shows have made this year special for me? i can’t really recall all the shows i’ve watched, but those that deserve special mention are Lucky Star (TV series and OVA), k-ON, Summer Wars (film), Trigun Bandlands Rumble (film), Shinryaku Ika Musume, and Kaichou wa Maid-Sama. 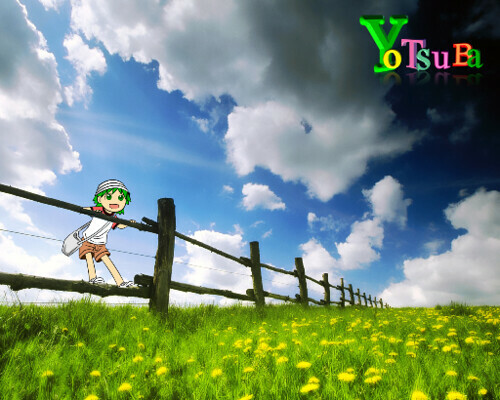 although it starts at a slow pace, Lucky Star just grows on you and never lets go. no wonder it was such a massive hit among viewers, especially among hard-core otakus and anime fans who have lolicon preferences. after having succumbed to Lucky Star‘s charms, i can’t say i blame them. 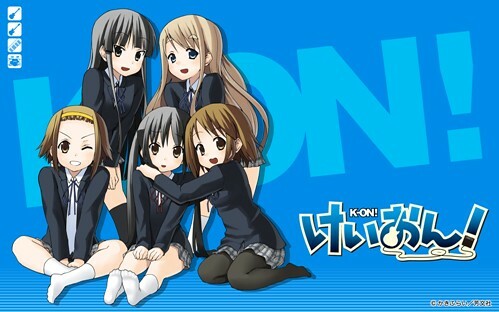 k-ON (ssn 2), on the other hand, is satisfying on many levels: storywise, visuals and its quirky characters. as for its soundtrack though, i think i prefer the one they put out in the first season. there are a couple of scenes here that really stand out for me: (1) when the girls were goofing off in a supermarket aisle and (2) when they were discussing the pros and cons of owning a pet turtle (Ton-chan!). 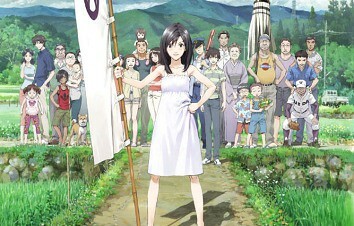 i loved Summer Wars. it took me a while to find a copy of this film, and boy am i glad that all my frantic attempts to see it were amply rewarded. 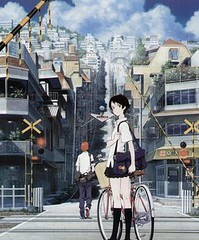 i love the superb animation, the sweeping panoramic shots, and the way both virtual reality (modern) and family dynamics (old) were interwoven tightly into the plot. 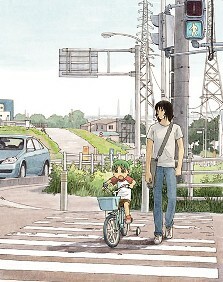 i wish there are more movies like this (both live action and anime). 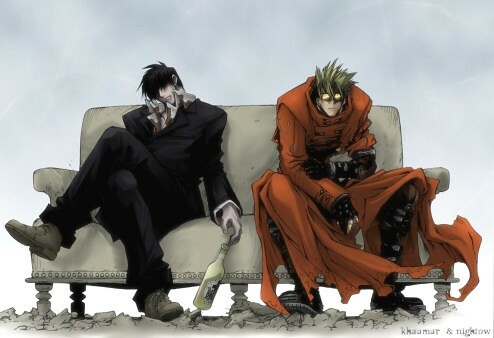 Trigun Badlands Rumble was a nostalgic thrill ride to the wacky space western world of Vash the Stampede (one of my all-time favorite) and his friends. i really miss this goofy gent and it was nice seeing Nicholas Wolfwood again. this short film feels like an extended but well-rendered episode in the Trigun (TV) series, but no matter. it felt good to be back. Shinryaku Ika Musume was a blast! i watched the first episode with no idea what it was about (this time, i preferred to be surprised), and it wasn’t long before i started giggling. the giddy premise alone — a clueless squid girl bent on global invasion — should immediately tell you where this thing is going. 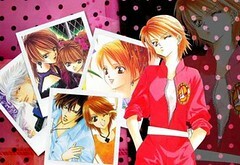 the only downside i can think of right now is that it’s too short (13 episodes). hopefully, there will be a second season. and please let it be soon. 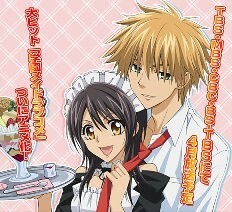 if you’re a fan of shoujo anime, Kaichou wa Maid-Sama is right up your alley. occasionally, it suffers from the bane of predictability and it stretches the viewer’s credulity to ridiculous limits, but basically i enjoyed the series and i hope they’ll start season 2 asap. 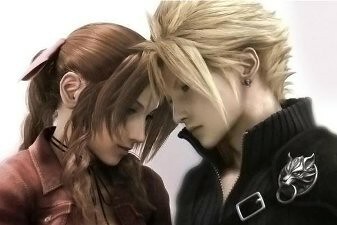 nice characters and many swoon-worthy moments to drool over.